Now that the kids are back to school, fun on the weekends tends to stay closer to home. 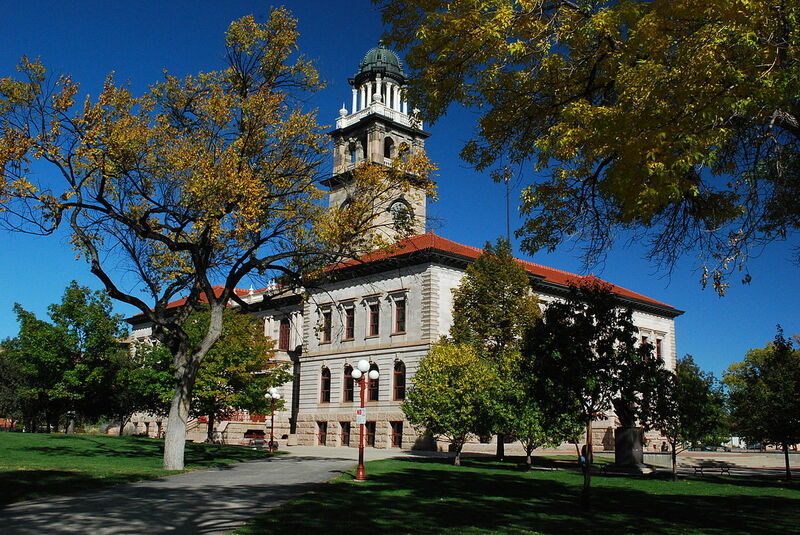 Colorado Springs offers a variety of activities, both indoors and outdoors, for your family to enjoy! Living in Colorado Springs does not have to be boring! 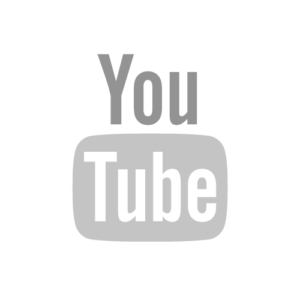 Below is a list of our favorites! 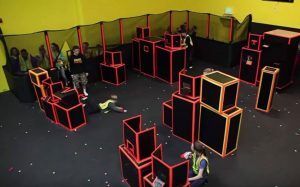 Dart Warz is a large nerf gun/dart arena! 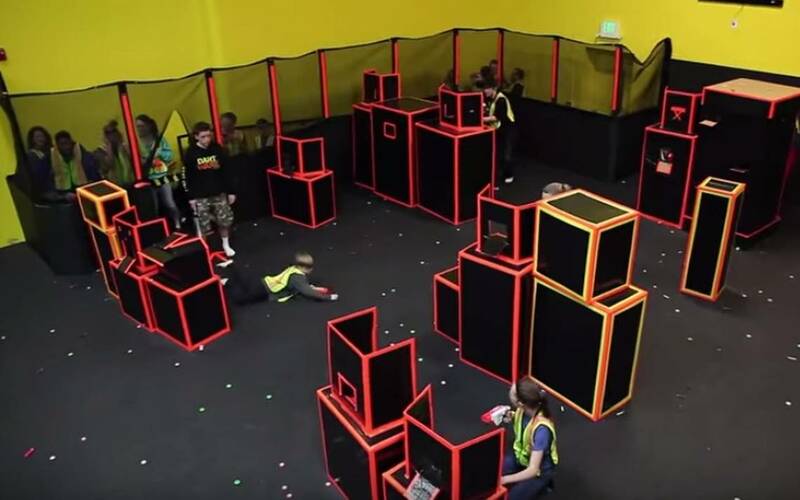 It is a safe and fun alternative to paintball or airsoft. The game is organized and overseen by referees to ensure a great time and the safety of all players! Fun for ages 5+ (Glow night is 8+ and extreme Wednesdays are 13+). 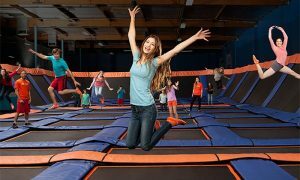 Sky Zone is an indoor trampoline park that is fun for the whole family! 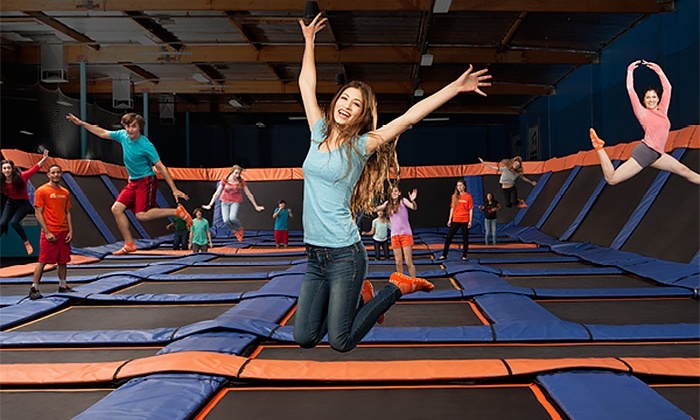 The trampoline park features a foam pit, basketball hoops, dodgeball, wall-to-wall trampolines, and open jump areas! There is even a designated “toddler” time for smaller jumpers and glow nights for older kids! The Summit at Interquest is an indoor family attraction with multiple activities to choose from! There is laser tag, bowling, arcade games, virtual reality, and food/drinks all here in one location! 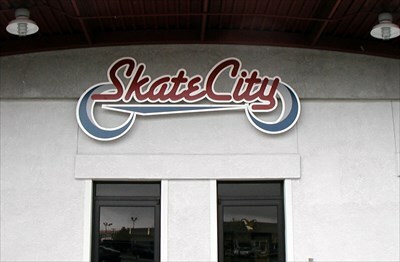 Skate City is always a good time and a great way for kids to burn off some of their energy! Skate city even offers adult nights, Christian music nights, family free pizza nights, and skate lessons! 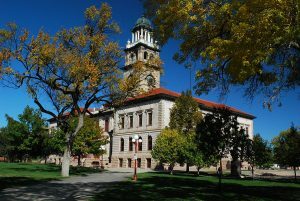 The Colorado Springs Pioneers Museum is a fantastic museum providing historical information on Colorado Springs and the Pikes Peak Region! 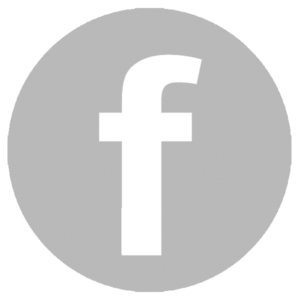 This museum is FREE and great for families. 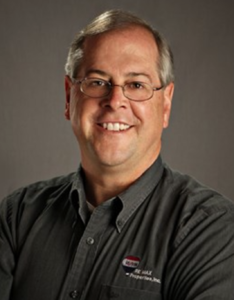 There are numerous exhibits to tour and children can get a hands-on learning experience! The Manitou Cliff Dwellings are an excellent place to enjoy those warmer Colorado days! 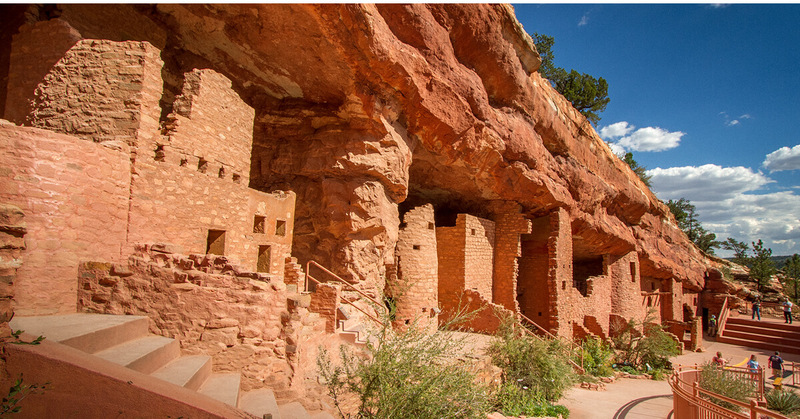 You can climb, touch, and learn about these historical cliff dwellings! 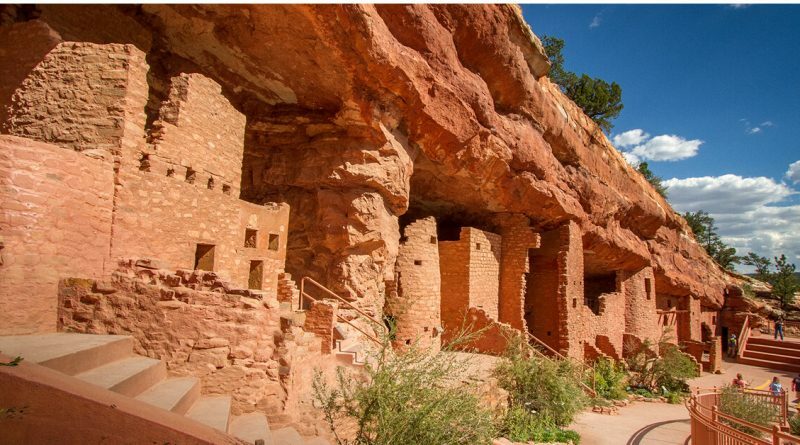 The Manitou Cliff Dwellings are comprised of Anasazi Ruins that date back 800 to 1000 years old! Not only can you tour the dwellings, but there is a museum where you can learn more about these ruins! 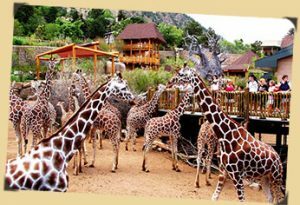 The Cheyenne Mountain Zoo is fun for all ages! Exhibits include animals like moose, bears, mountain lions, wolves, eagles, reptiles, monkeys, elephants, rhinos, kangaroos, lions, zebras, and many more!